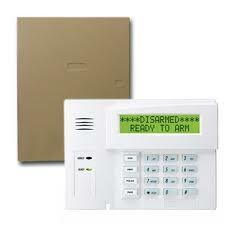 Security Systems & Telephone Systems. 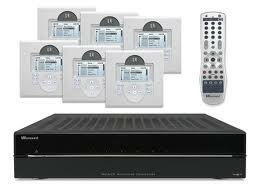 Camera DVR Systems & Networking. 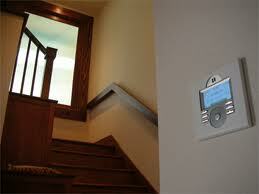 Biometric & Access Control Systems. VoiceMail Systems, Intercom & Paging. other facets of the technology. Multi-Room A / V and Home Theatre. Projectors, Flat Panel TV's & Satellite.
" 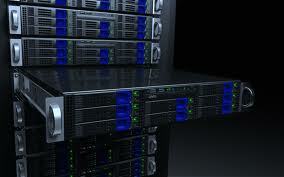 Don't let the technology control you, let us help you control the technology." " Contact Us Here "